Rachel Riley has told the left-wing politician George Galloway to ‘f*** off’ amid an ongoing row about alleged anti-Semitism in the Labour Party. The Countdown star and the former Labour MP became embroiled in the angry spat when Galloway dismissed Ms Riley’s criticism of growing anti-Semitic sentiment. Galloway, who was also a member of parliament for the Respect Party, slammed the Oxford University graduate, claiming she was ‘slandering’ the party. 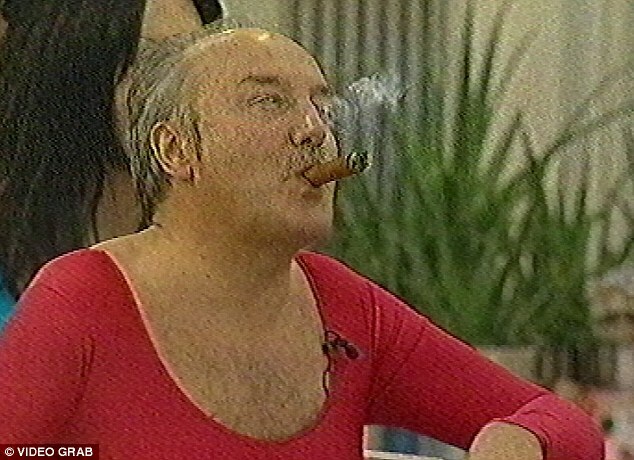 Galloway, who once appeared on Celebrity Big Brother, also took aim at Stephen Fry, the ‘1980’s left-wing comedy icon’, for backing her instead of the Labour Party. Ms Riley, who is Jewish, said in recent weeks she has been confronted with ‘weird and aggressive posts about Israel and Zionists’ following a video she put out in December challenging anti-Jewish chants at football matches. In a series of tweets acknowledging the vile abuse, she thanked colleagues who stood with her against the online bullying, including Countdown host Nick Hewer. 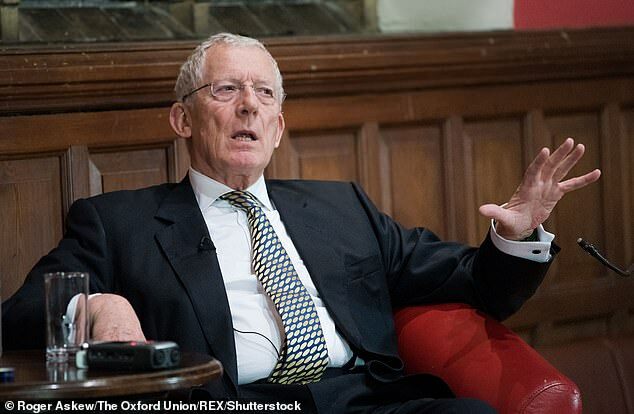 In turn, Mr Hewer, who was outraged at the abuse Ms Riley was receiving, said he would no longer vote Labour – something he had done since 1964. He said he was ‘astonished at the blunt assaults and trickster arguments’ aimed at her after she criticised Jeremy Corbyn over anti-Semitism. ‘As an Anglo-Irish lapsed Catholic, raises to abhor bigotry, I am astonished at the blunt assaults and trickster arguments fired at my friend and colleague Rachel Riley for calling out anti-Semitism in that once great Labour party which I have voted for since 1964. Not any more,’ he tweeted to his 230,000 followers. Last year Mr Riley revealed how she had been called a ‘Tory, brainwashed and thick’ for criticising Jeremy Corbyn after he was accused of racism. Mr Corbyn denies allegations of anti-Semitism in his party.